The match, which will be played on the Friday of Thanksgiving weekend at Shadow Creek Golf Course in Las Vegas, will begin at noon locally (3 p.m. ET). 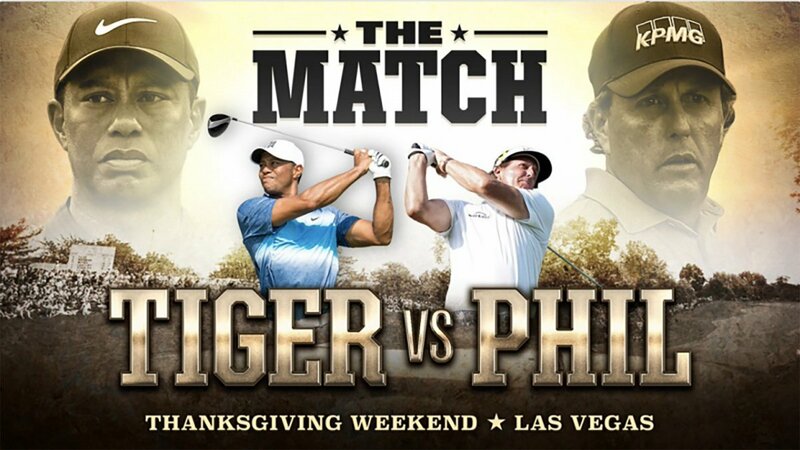 The Tiger vs. Phil match will reportedly cost $19.99.  Will you pay that price to watch?! Providers for the pay-per-view will include Turner's B/R Live platform, DirecTV, ATT U-verse and others. 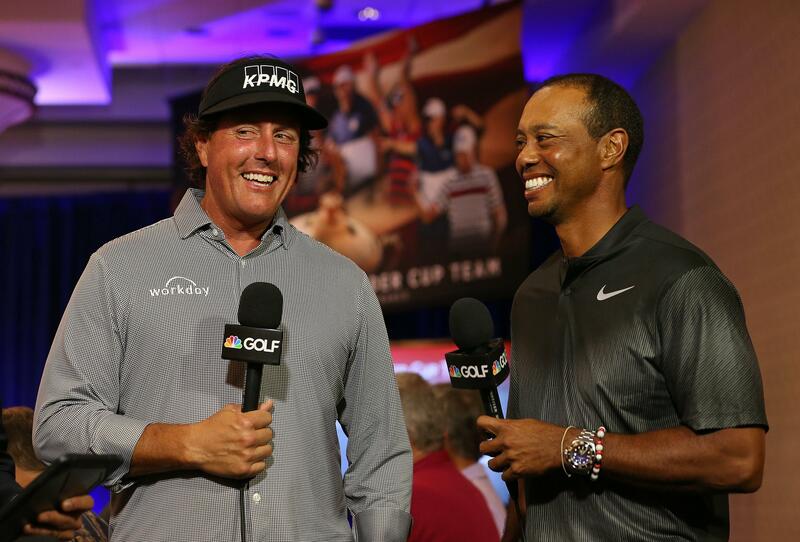 During the match, Woods and Mickelson will make side challenges against each other, with winnings being donated to the golfer's charity of choice. The Westgate in Las Vegas has made Woods (-180) the favorite over Mickelson (+150). A price has been set for The Match with Tiger and Phil. Will you pay it? 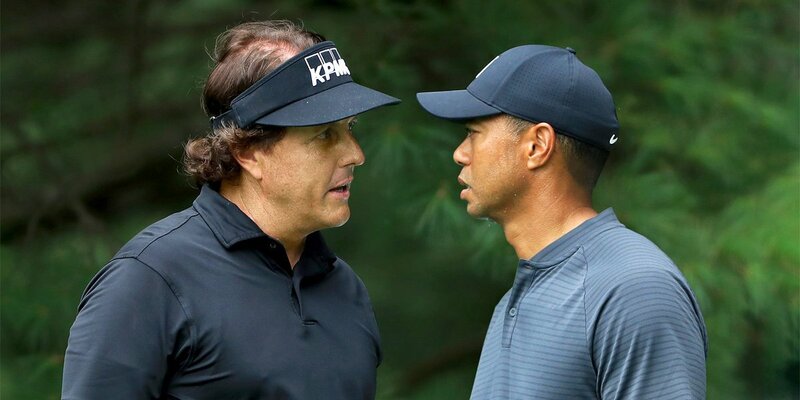 Turner Sports on Thursday set the suggested retail price of $19.99 for the Tiger Woods-Phil Mickelson pay-per-view telecast. BREAKING: Turner Sports sets the Pay-Per-View price for Tiger vs. Phil at $19.99. Match will begin at 3 p.m. ET on Friday, Nov. 23 from Shadow Creek Golf Course in Vegas. Winner takes entire $9 million pot. No tickets will be sold.